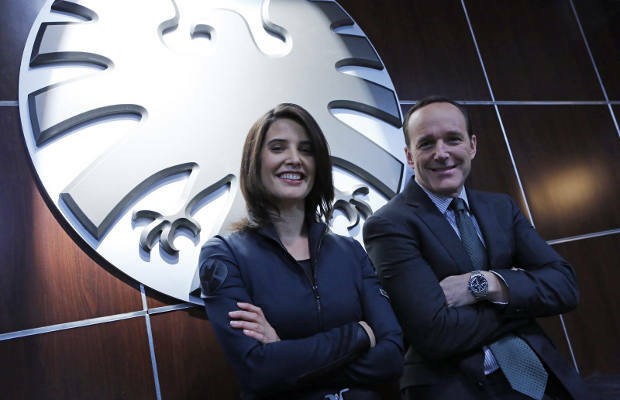 Part of the brilliance of what Marvel has done with its films in recent years is that everything is connected to a larger overall storyline, and one of the consistent threads throughout this entire saga has been S.H.I.E.L.D.’s role in the world. When we first saw the organization in Iron Man, it consisted of a few agents who looked like they just aped the Men in Black motif. As the movies have progressed, we’ve seen the group take on a much more active role in Earth’s affairs to become the backbone of the Avengers Initiative. In Iron Man 2, Nick Fury became a more fleshed out character as he openly tried to court Tony Stark to work for him, and we also got our first look at the Black Widow in action. Thor showed us S.H.I.E.L.D.’s involvement with the paranormal and supernatural when they tried to secure Thor’s hammer when it fell to Earth. It wasn’t until Avengers that we finally saw the team as the paramilitary force they are in the comics. For those new to this world, you can expect the show to follow this theme by being part cop drama, part mystery, and part comic book adaptation to satisfy all of our basic television cravings.